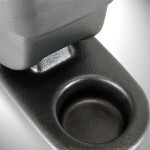 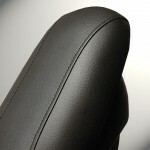 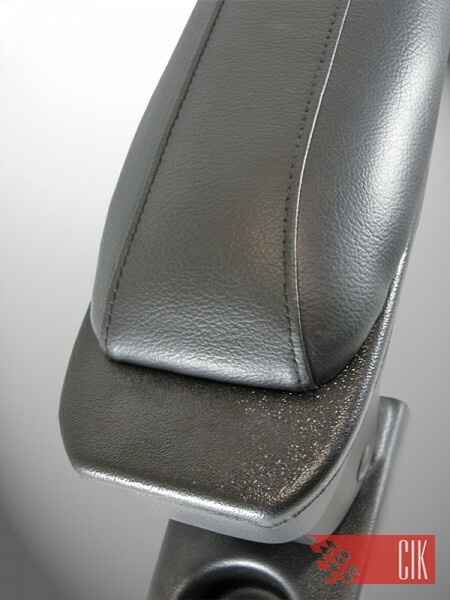 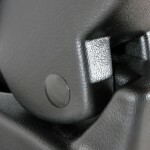 Slide armrest Armcik S1 is produced from high quality materials. 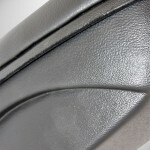 Upper part is covered with eco-leather and slides about 5cm(centimeters) front.  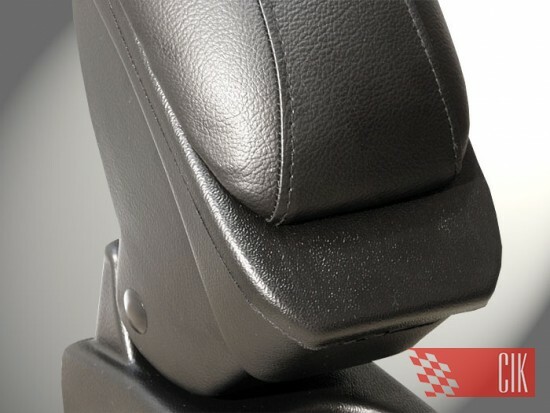 It is possible to turn up armrest vertical (90˚) with constructional blockade of maximum bend. 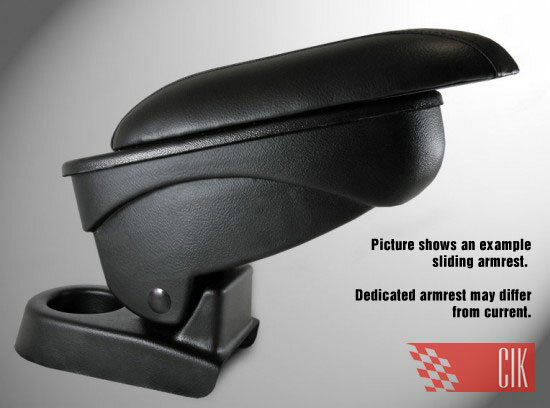 Slide armrest Armcik S1 is opened. 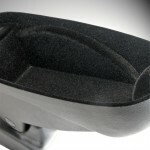 Practical storage inside, covered with flock. 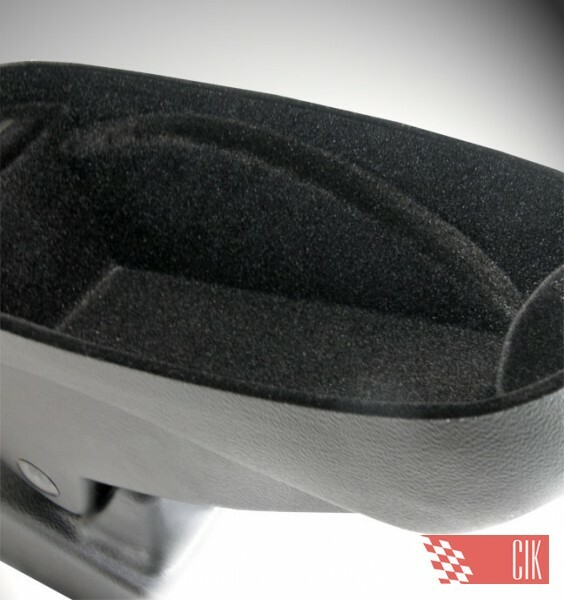 Presents smartly and aesthetical in every model of car. 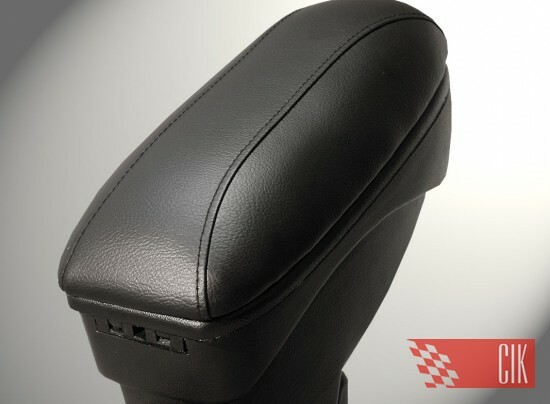 Armrest is black colour available. 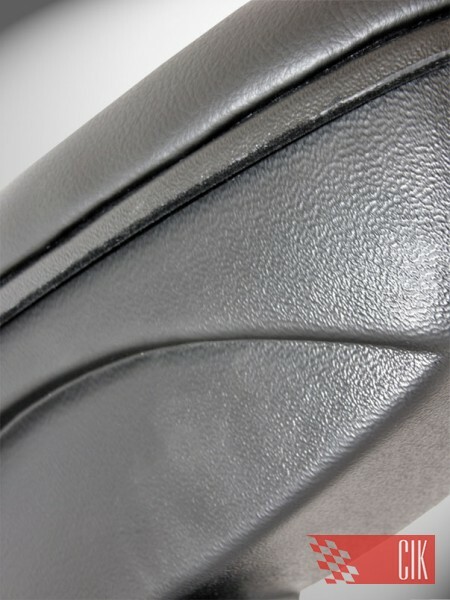 Upper cover (roof) is eco-leather in two colours: black and grey. 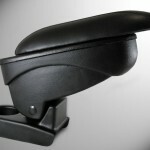 Model Armcik S1 is good solution to more expensive original armrests. 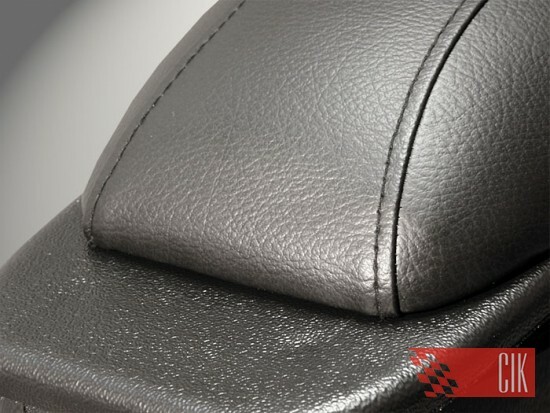 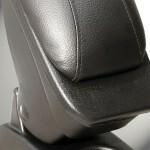 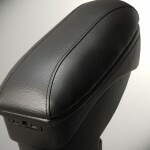 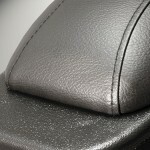 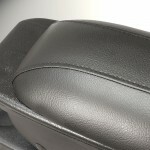 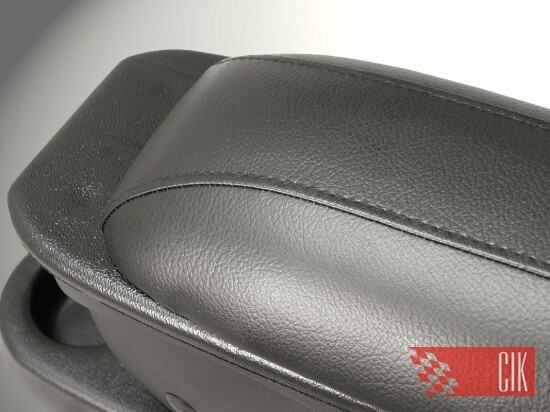 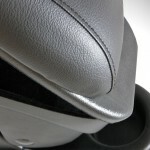 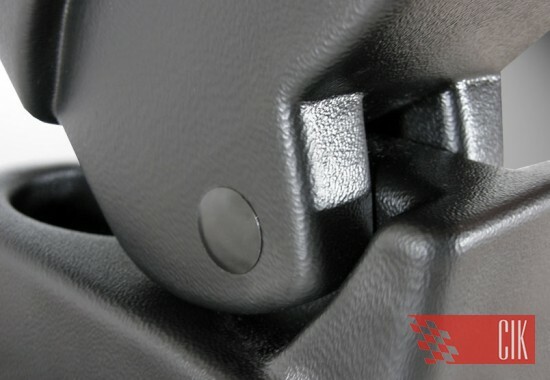 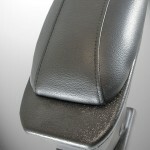 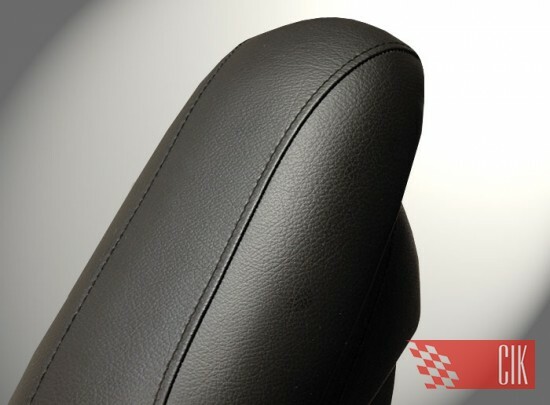 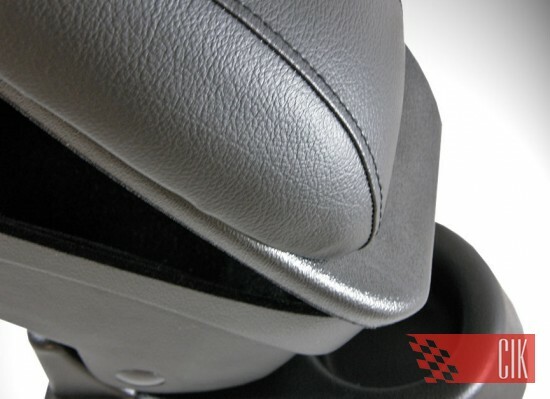 Our armrests are dedicated to individual type of car. 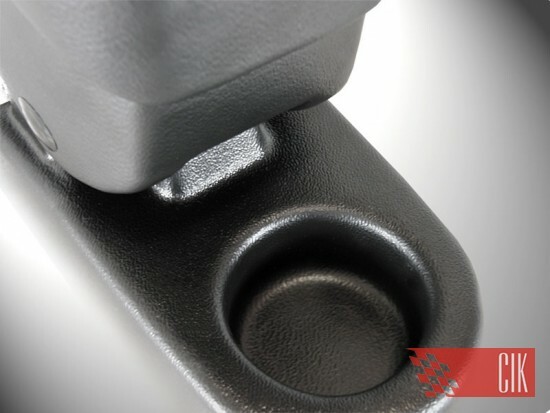 Setting-up adapters and different width, high and length of armrest body, provide product ideal introduced to space between seats.